September 15, we had a domestic incident take place in our community, that resulted in a loss of life. When something like this happens it shakes the whole community, people feel scared, and they have a lot of questions. Community members first gathered the day after the incited, in the Rec Center, for a prayer vigil. Around 40 community members were in attendance. 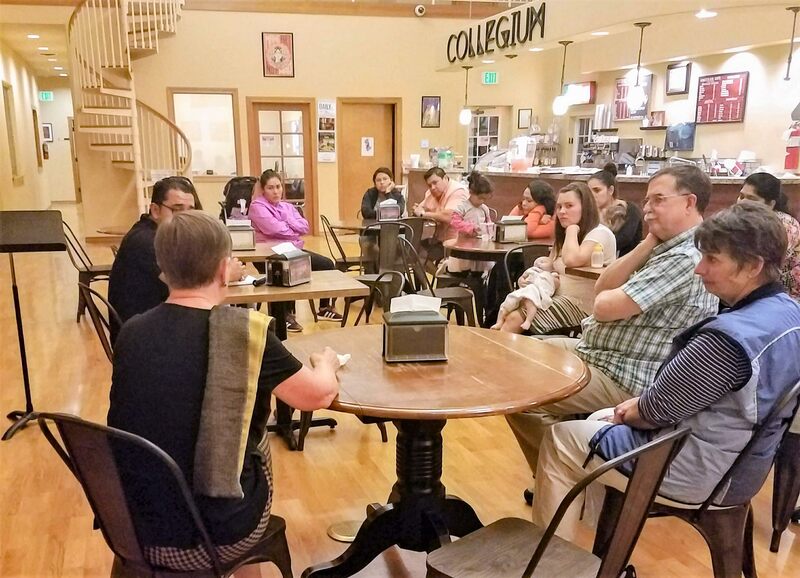 The Collegium hosted another gathering for this incident to share information on what transpired, to answer any questions that community members may have had, and to brain storm ideas on how we might be able to reach other neighbors who show signs of domestic violence. If you hear your neighbors consistently arguing do you say something or do you let it go? How do we know when it’s the right time to step in, or is it best to not get involved? Those are just a few questions that we’re asking ourselves. We’d love to hear your thoughts as well. Stop by or email us if you’d like to engage in this conversation!